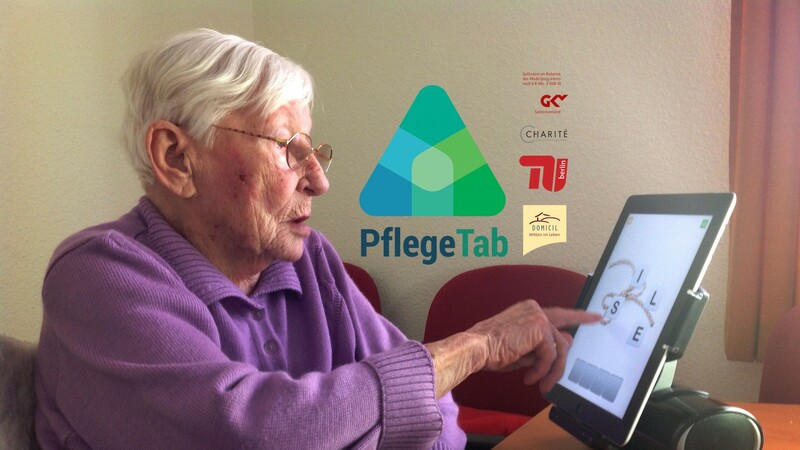 On PflegeTab.de you will find all the important information about PflegeTab, the application which aims to improve the level of well-being and quality of life for people affected by dementia. 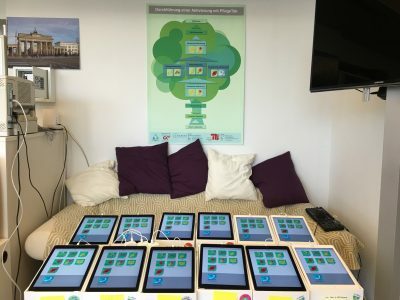 Our webpage keeps you up to date about the latest developments regarding the application, as well as the associated study being conducted. 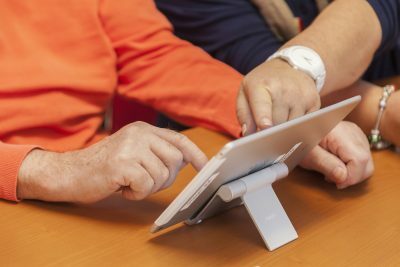 On the pages “Information for Relatives” or “Information for Caregivers“ you can learn about the particapting conditions for the study and everything else that there is to know about PflegeTab. If there are additional questions, we are looking forward to hearing from you. You are welcome to contact us directly by using the form accessible through the “Contact” page.